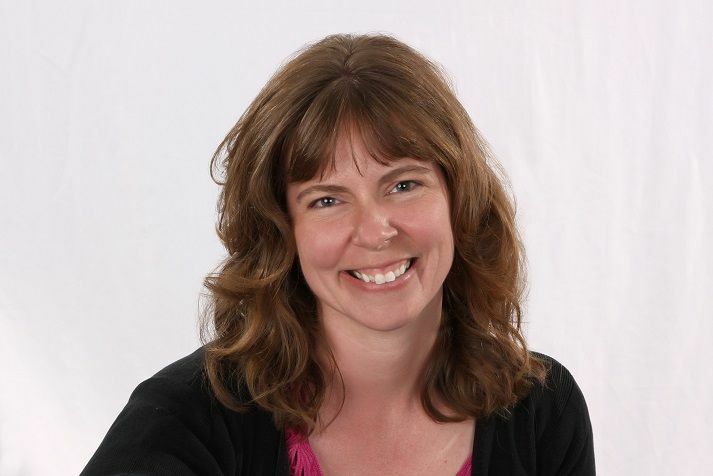 Anna Loan-Wilsey combines history and mystery when writing her Hattie Davish Mystery series. She visits my pages today to talk about her fifth book in the series, A March to Remember. Welcome, Anna! I write cozy mysteries because I love to read cozy mysteries. I enjoy, as both a writer and reader, the puzzle and the story, not the blood and gore. I also relish the challenge of writing about an amateur detective who otherwise shouldn’t be involved in murder. 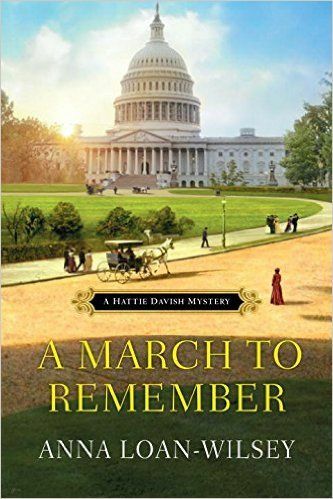 My book, A March to Remember, is the fifth novel in the Hattie Davish Mystery series, where each book finds Hattie solving crimes in a different historical town in 1890’s America. In this adventure, Hattie, a private secretary, finds herself in Washington D.C. in the employ of her mentor, Sir Arthur Windom-Greene, a British aristocrat and historian. Their visit coincides with the arrival of “Coxey’s Army,” the first ever protest “march” on Washington. When one of the marchers is found murdered, Hattie suspects some of Washington’s most prominent politicians might be involved. I was definitely inspired by the actual historical “Coxey’s Army” and their May 1, 1894 march on Washington. Unprecedented, it was one of the most sensational newspaper stories of its day and yet I’d never heard of it. What fun it was to bring all the many characters of this historical event to life and throw Hattie right in the middle of it all! I don’t have an ideal reader in mind when I write. I hope my books appeal to anyone who enjoys a good mystery, who appreciates history, who loves a good puzzle to solve, or who simply likes to spend an afternoon reading an entertaining story. I write when my young daughter is at school. As I’m most productive in the morning, I try to sit down in front of the computer the moment she’s off to school. Then I work until my stomach grumbles reminding me I’ve missed lunch or until the alarm goes off reminding me I have a child to pick up from school. My brain is mush after 4:30pm so it works out for everyone! The advice I have is the same I received when I was just starting out- persistence, persistence, persistence. In that same vein, I would add edit, edit, rewrite and edit again! Both pieces of advice have served me well. When trying to get an agent, I was once told not to get discouraged until I’d been rejected 100 times. After lots and lots and lots of rejections, I had an agent read my first 50 pages only to tell me my manuscript wasn’t ready. So I spent a year editing and rewriting and then tried again. This time, the very first agent I sent it to asked for the full manuscript and eventually offered to sign me. 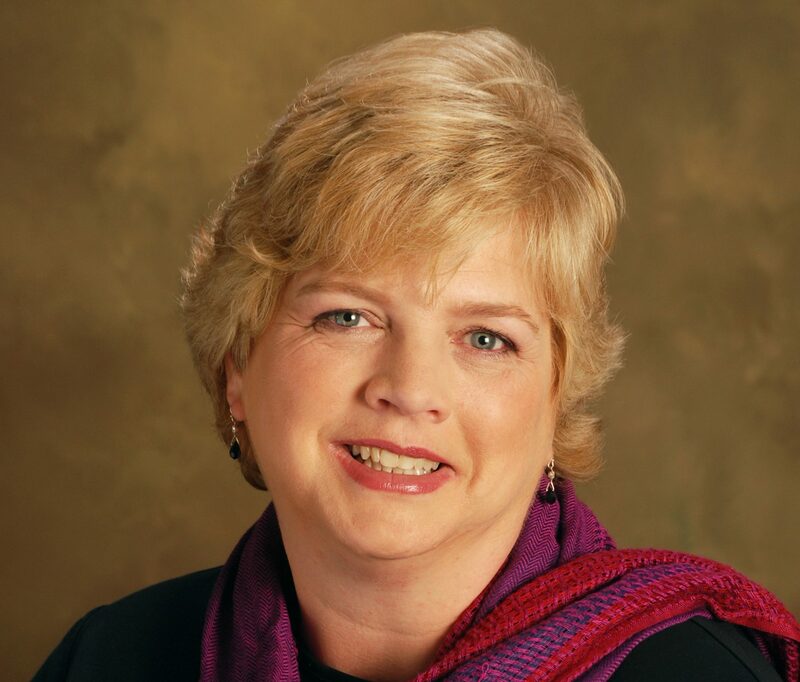 Thank you, Annette for hosting me on your blog. The interview was fun! Thank you, Annette, for hosting me on your blog. The interview was fun! Cheers!